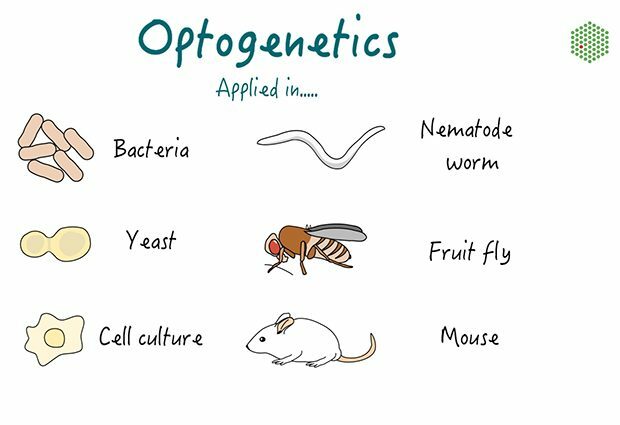 EMBL has launched its first online courses focusing on research from laboratories at EMBL Heidelberg: An Introduction to Optogenetics and An Introduction to On-section CLEM (Correlative Light and Electron Microscopy). The courses combine different e-learning materials, ranging from how-to videos to interactive elements and exercises. More courses will become available in the coming months, covering other areas of EMBL expertise. The free virtual courses are aimed at a range of audiences, from molecular biologists wanting to learn a particular technique to non-scientists interested in the latest discoveries and advances. They will feature some of the cutting-edge research and new technologies used at the different EMBL sites, and build on the success of EMBL-EBI’s bioinformatics online training platform. If there’s a topic you’d like to see covered in a future e-learning course, or you have expertise to contribute, get in touch with the e-learning team at: support.e-learning@embl.de.